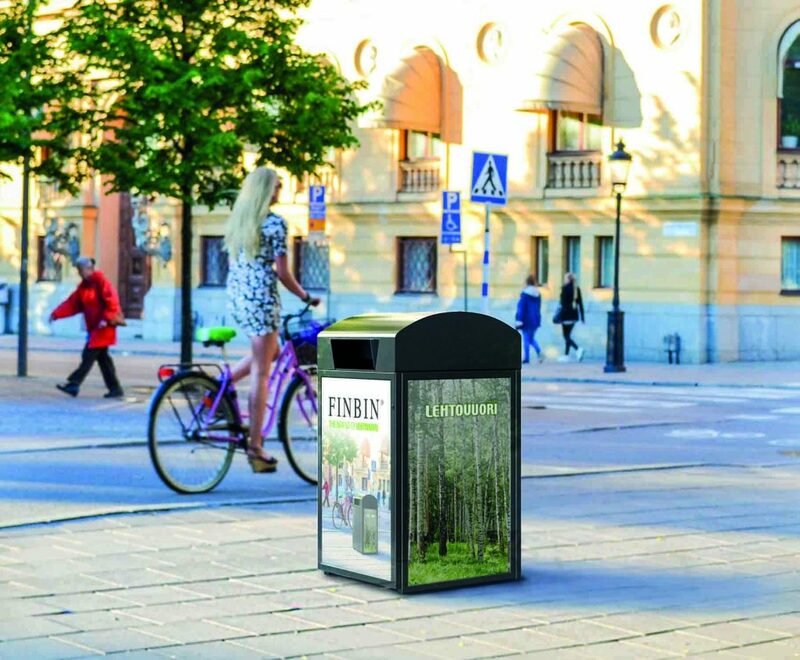 The Finnish company FinBin has been producing waste bins for public space since 1990, worldwide. And with good quality, Scandinavian design and at a competitive price. The Scandinavian design together with smart functionalities fit exactly in the product range of BOERurban. With this, BOERurban now has a complete range of waste bins, which completes the range of street furniture.